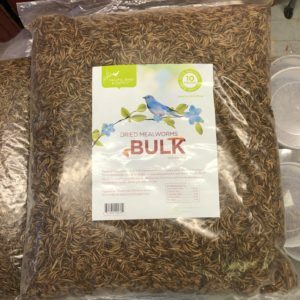 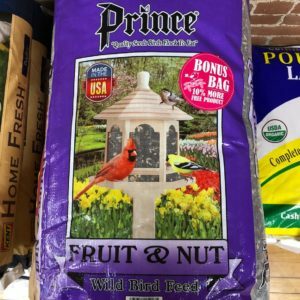 Attract more birds with solid bird seed bells. 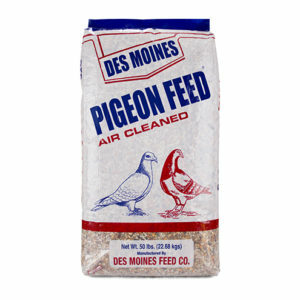 Perfect for year-round feeding. 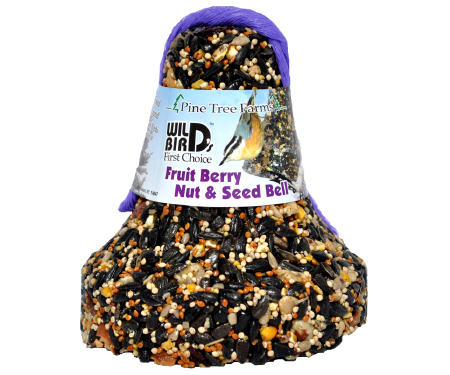 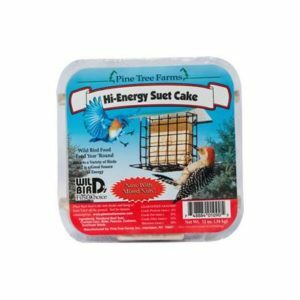 Contains sunflower seed, millet, mixed tree nuts, peanuts, corn, cranberries, raisins, gelatin, safflower seed, whole sunflower hearts and dried blueberries.